The term “money laundering” is any process that conceals the origins of money obtained by illegal means. It makes money “clean” by rendering it untraceable. Money laundering is a serious offence, as it allows people to make money from crime. 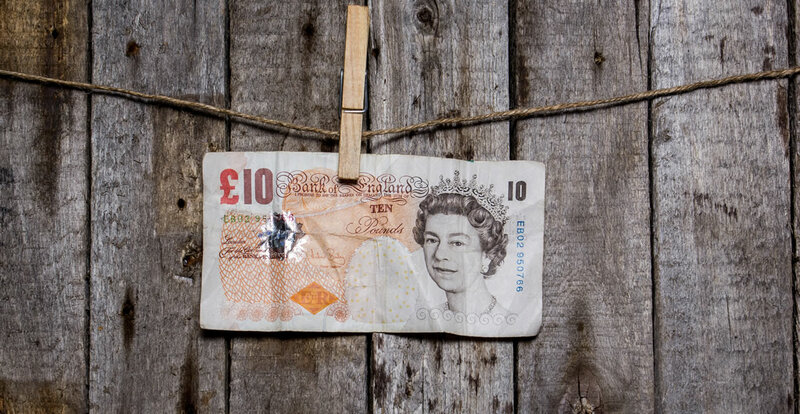 In this course, you will learn how money laundering works, how to identify the warning signs of money laundering and how organisations work to prevent it. Module 04: How Do Criminals Avoid Being Caught? Who can take the What is Money Laundering? Certification course? How long does it take to complete the What is Money Laundering? Certification course? We estimate that the course will take about 1 hours to complete in total, plus an additional 30 minutes for the end of course test.